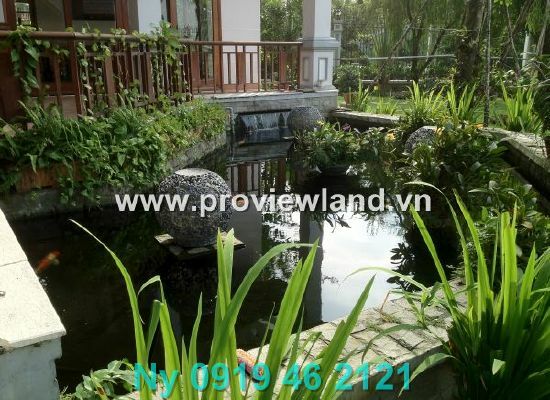 In the belief of the earth directions and “feng shui” (Phong Thuy), many people give their trust to good places, considered favorable terrain to facilitate their business and peace in their family, as well as the values of bringing sustainable living environment in the harmony of nature. 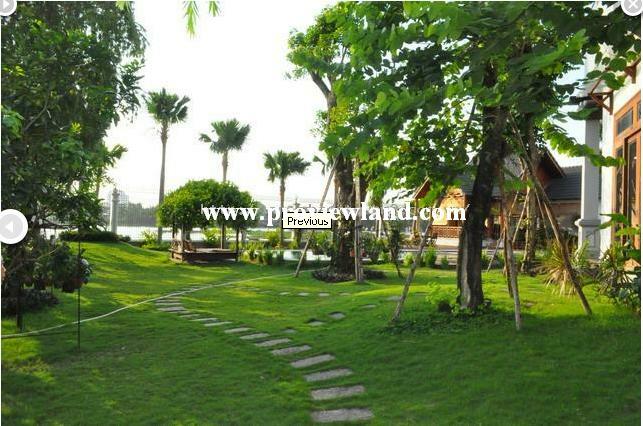 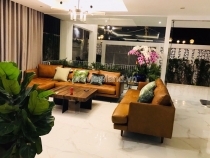 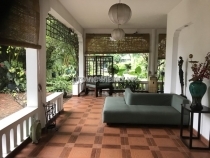 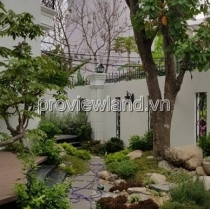 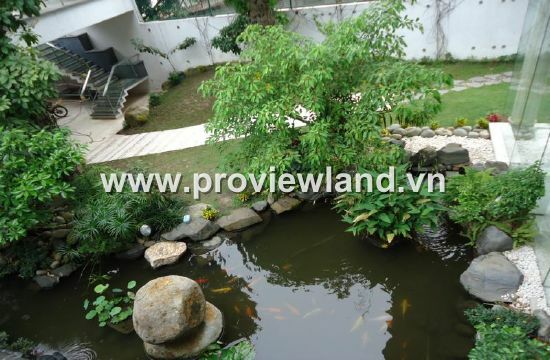 If you truly look for those conditions, the image of the whole Villas in Thao Dien showing its shape of earth, gentle but containing much power, also being covered and surrounded by Saigon River, has proved itself as the best living environment with the most pleasant atmosphere full of fresh air and green system. 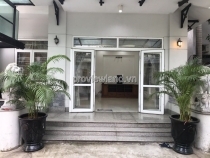 In addition, Thao Dien in the old days is a convergence of many famous foreign entrepreneurs and experts, together with many elites in Vietnam, as well as many well – known international schools and world-class restaurants in HCM City. 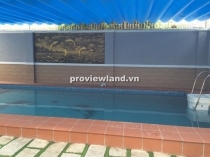 With many types of villas (Villa facade, Villa Lane Automotive, Villa Compound, Mini Villa, Garden Villa, Villa with swimming pool …) to meet the needs of the customers. 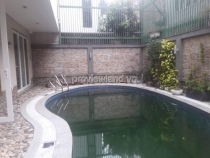 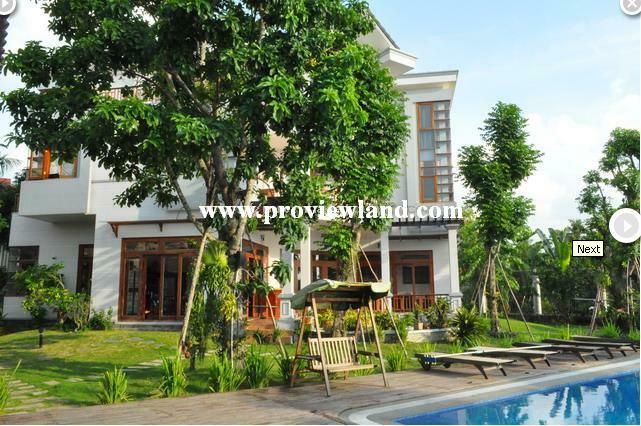 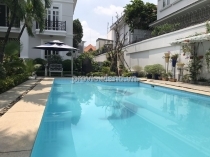 These villas are suitable for families with children studying in the International School in District 2. 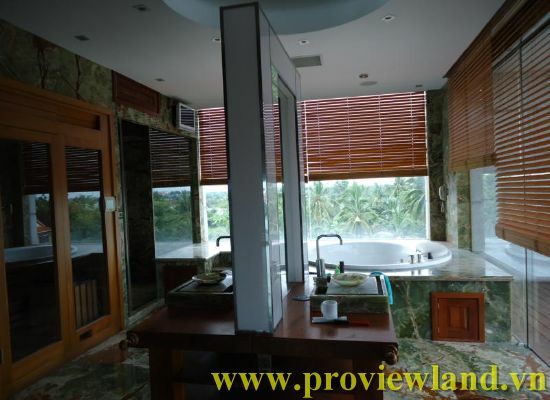 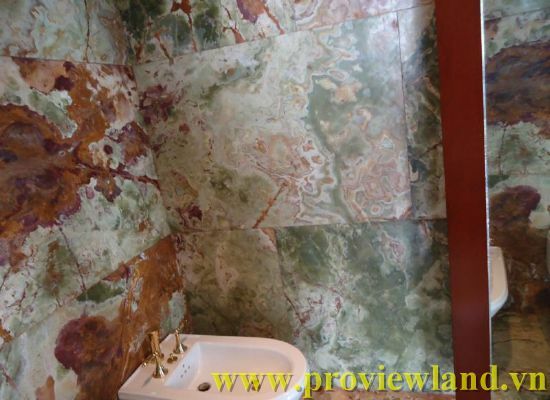 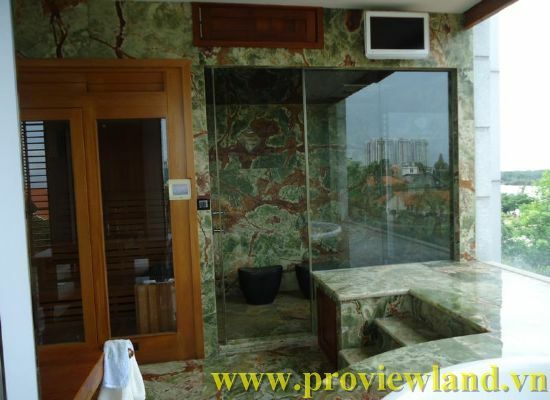 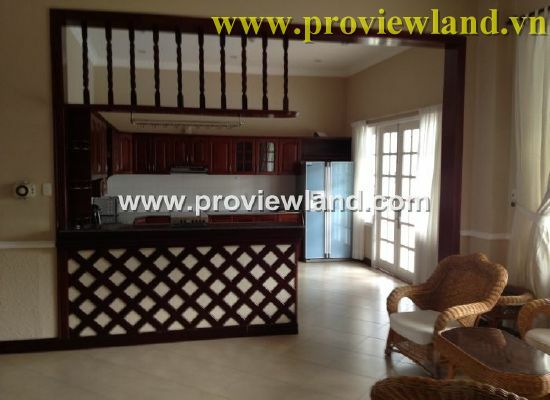 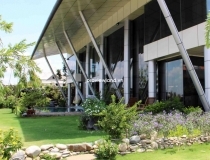 Also varied from $1,200 to $5,000 per month (depending on the type of villa, furnished or unfurnished,…). 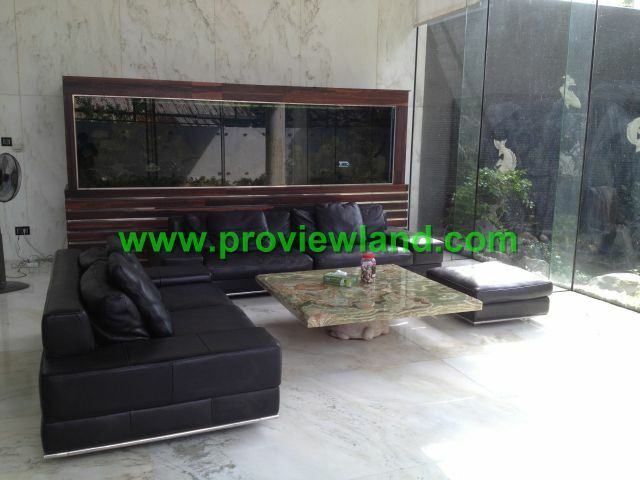 Please contact us soon for more details, as well as to see your dream houses. 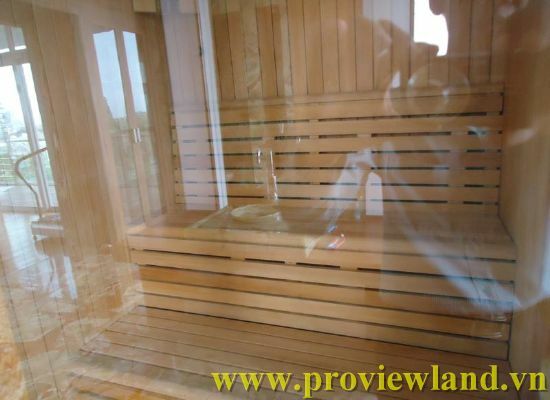 The facilities surely satisfy you! 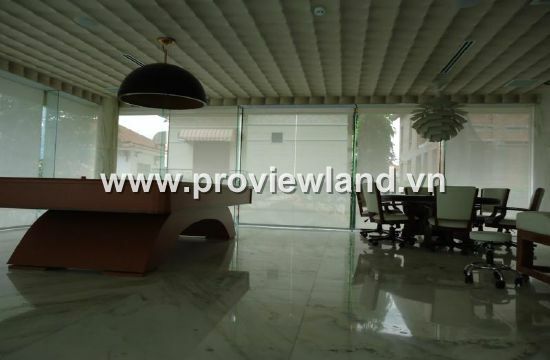 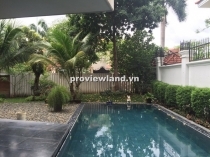 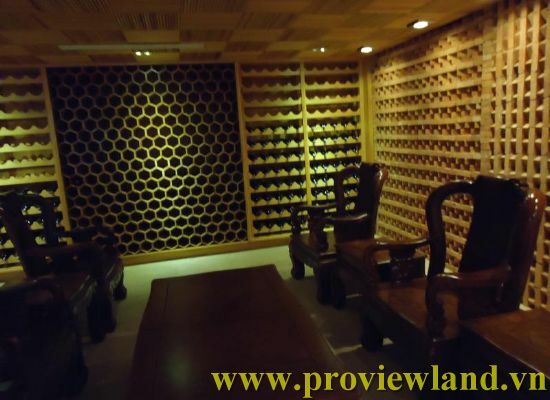 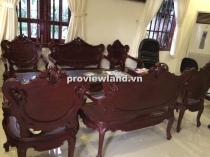 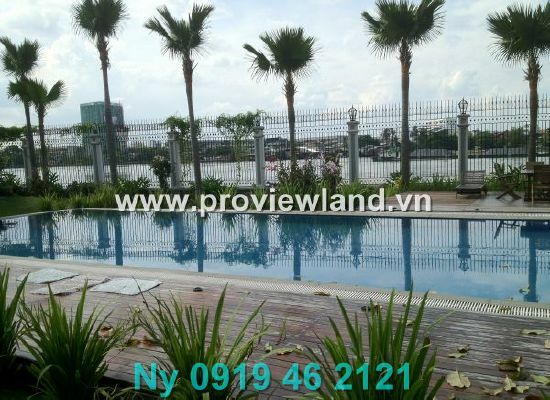 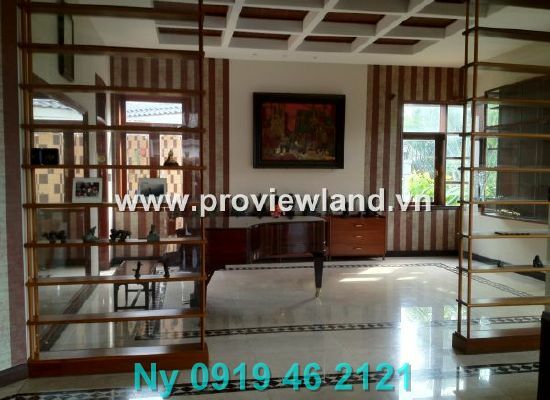 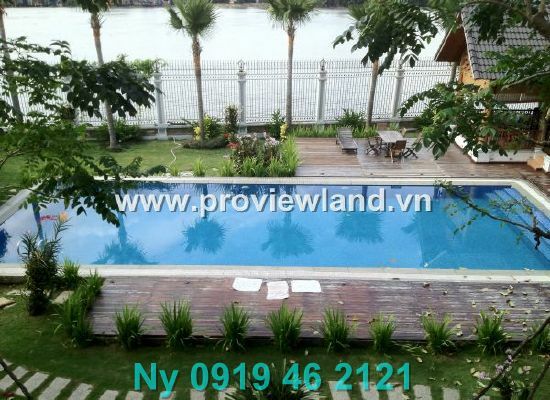 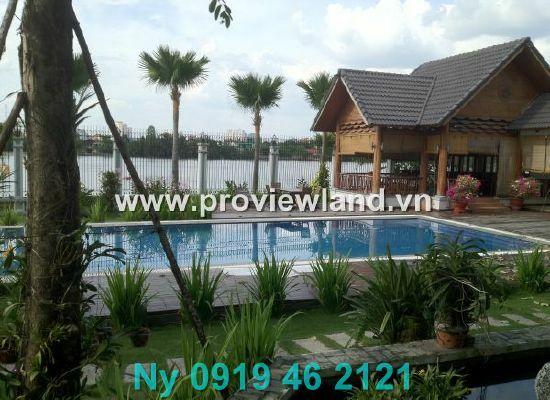 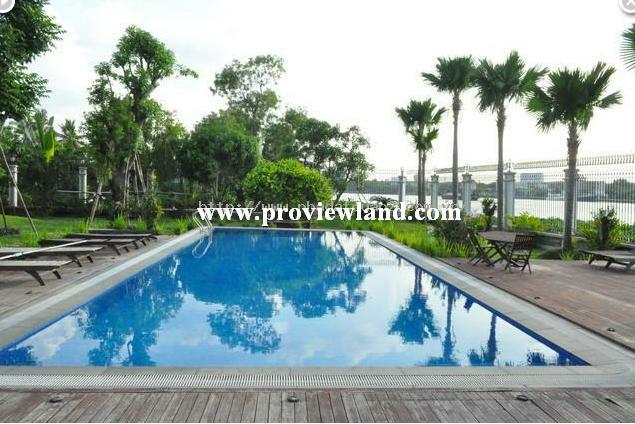 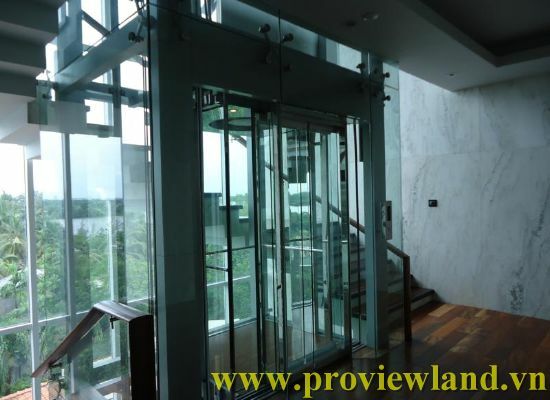 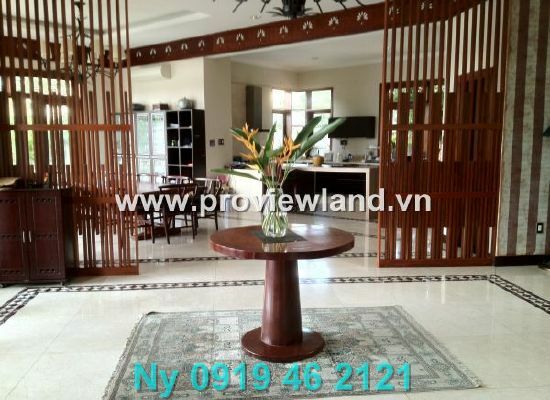 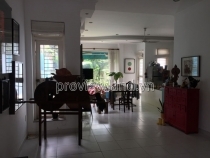 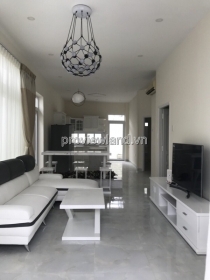 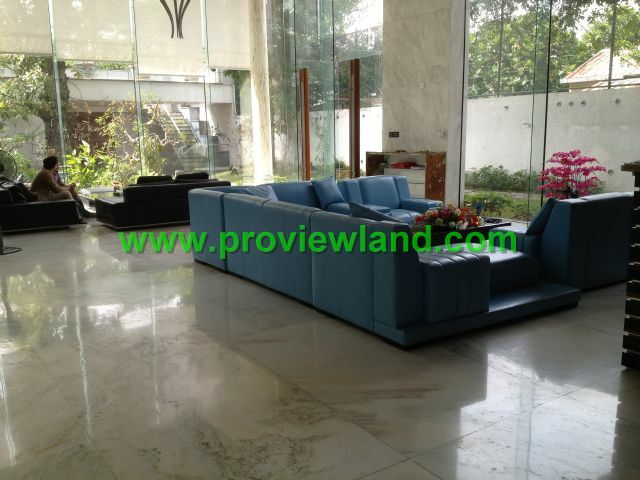 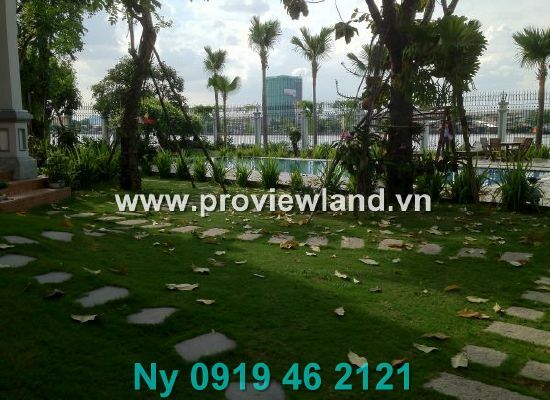 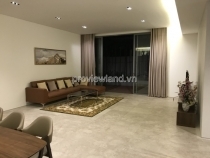 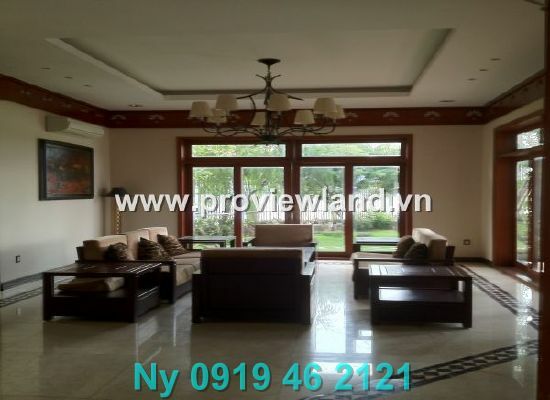 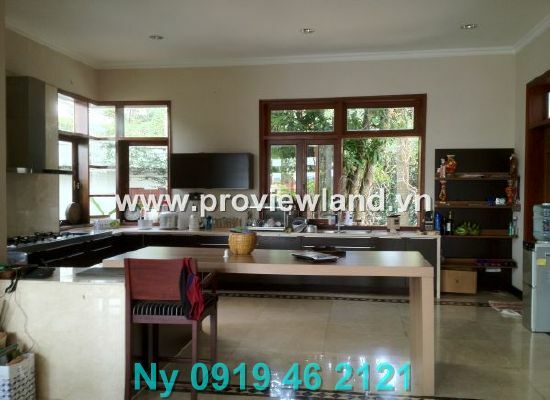 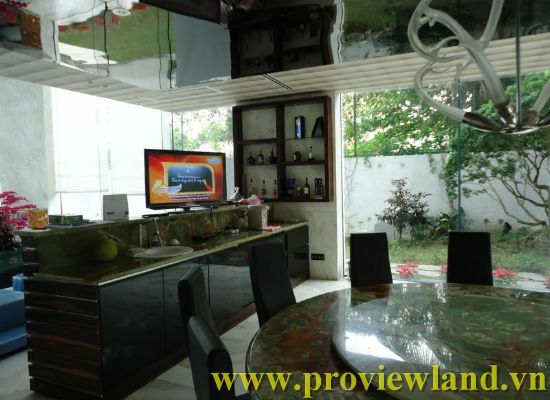 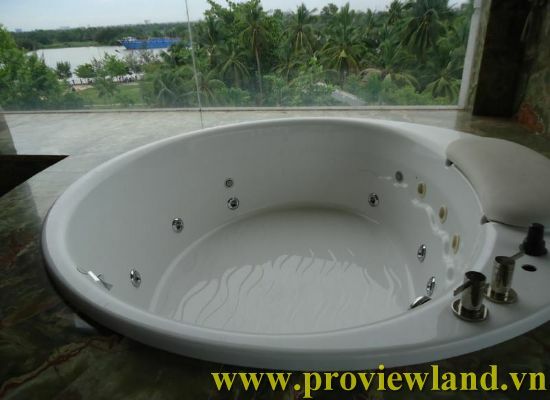 PROVIEW Real Estate Limited Company specialize in the sale or for rent the villas in Thao Dien Ward, District 2, Ho Chi Minh City.